If you are considering facial plastic surgery in Seattle Washington - in particular rhinoplasty, nasal reshaping or nose surgery contact Seattle plastic surgeon William A. Portuese. Board certified by the American Board of Facial Plastic and Reconstructive Surgery and by the American Board of Otolaryngology, Head & Neck Surgery. William Portuese MD is the current president of the Washington State Chapter of Facial Plastic Surgeons. Seattle facial plastic surgeon William Portuese MD is an expert in the field of facial plastic surgery specializing in nasal contouring surgery. 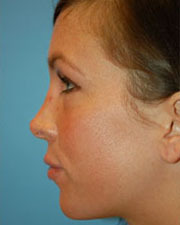 He regularly gives presentations about rhinoplasty Seattle, facial plastic surgery on local, national and international levels. 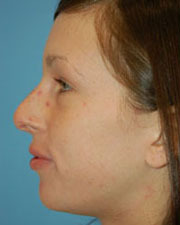 Dr. Portuese specializes in rhinoplasty - nose surgery. 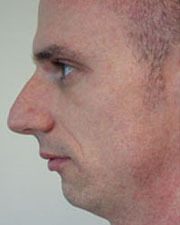 Nose surgery or rhinoplasty is performed to increase or decrease the size of the nose, sculpt and change the shape of the tip, bridge, bones, cartilage or nostril size. 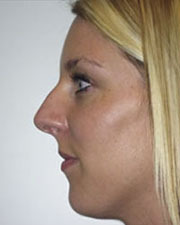 Nothing has a greater impact on how a person looks than the size and shape of the nose. Because the nose is the most defining characteristic of the face, a slight alteration can greatly improve one's appearance. 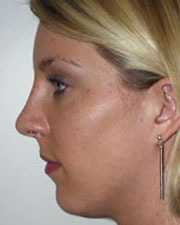 For rhinoplasty in Seattle Washington contact The Seattle Rhinoplasty Center®. Dr William Portuese is a board certified facial plastic surgeon in Seattle Washington. 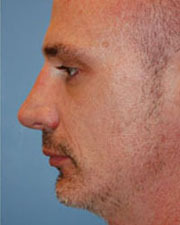 He focuses on rhinoplasty, eyelid surgery and facelift surgery.